Luis SUAREZ really started his career when he joined local side Nacional's youth team at the age of 14. 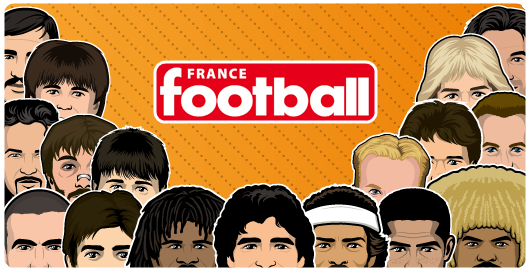 At the age of 15, Suárez was red carded for headbutting a referee. One night he was caught drinking and partying, and his coach threatened Suárez would never play unless he started playing football more seriously. In May 2005, at age 18, he made his first team debut against Junior de Barranquilla in the Copa Libertadores. He scored his first goal in September 2005 and helped Nacional win the 2005–06 Uruguayan league with 10 goals in 27 games. 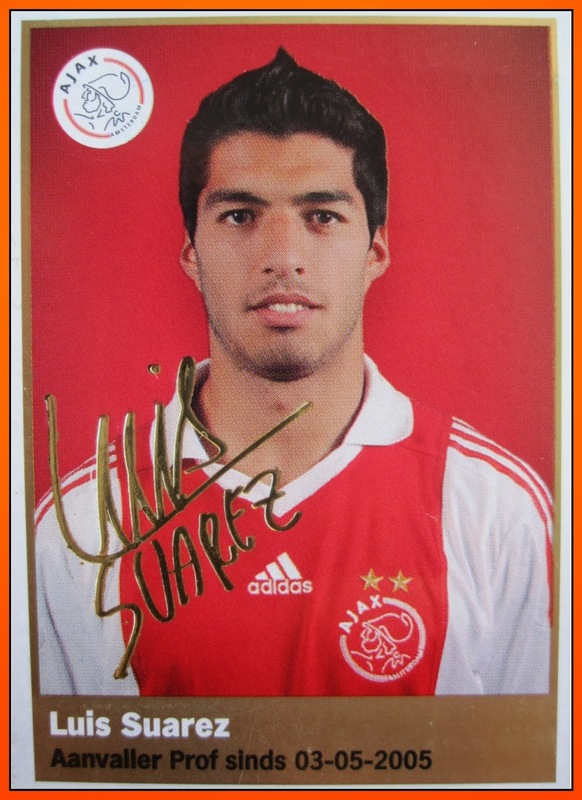 This sticker of Luis SUAREZ at 14 exists ! In the Dutch album of 2010-11 : AH Eredivisie Album 2010-2011. 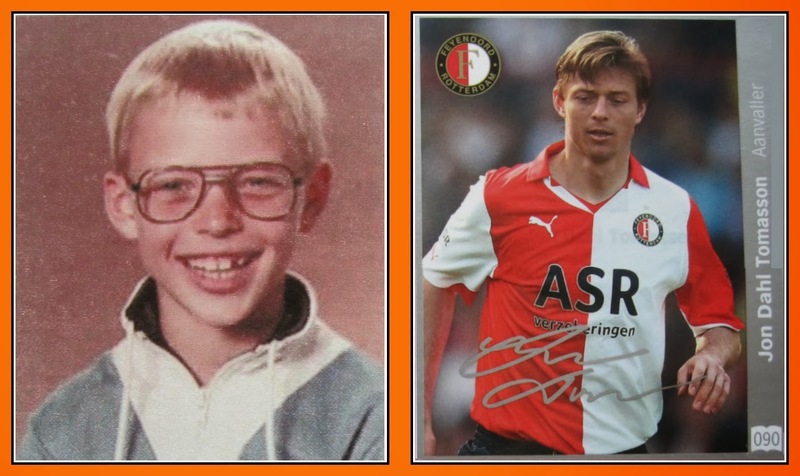 In this great blog you can see a very original stuff by this dutch publishing house who joined with the active sticker of each player an other one when he was a child. It's may be the best idea I've ever seen fot a football sticker album ! 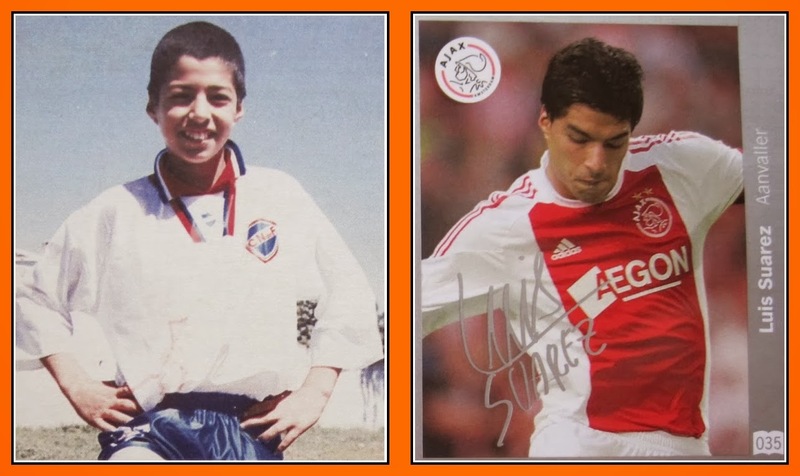 And of course as Luis SUAREZ played a this time at Ajax Amsterdam you have the both stickers, in one hand with the Ajax shirt and in the other hand the very frist sticker of his career with Nacional at 14 !